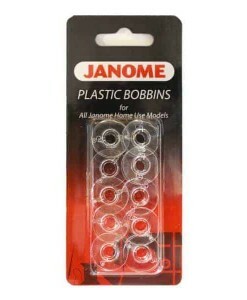 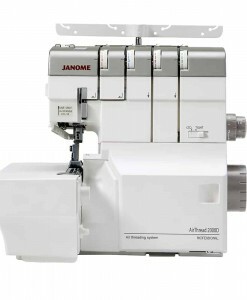 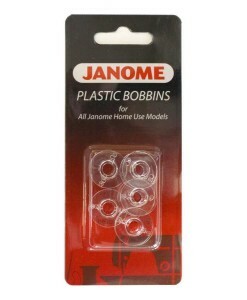 Janome Sewing Machines and Overlockers, known the world over for Quality and precison. 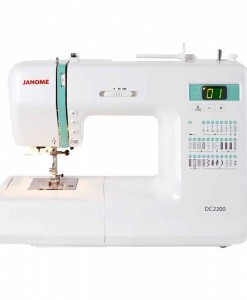 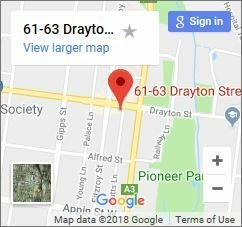 Australia’s Number 1 Selling Sewing machine brand. 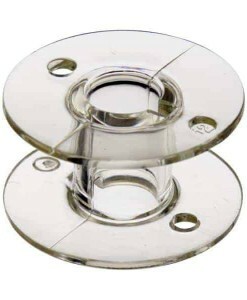 Find expert sales and advice from a active sewer and technical information from our in store technician. 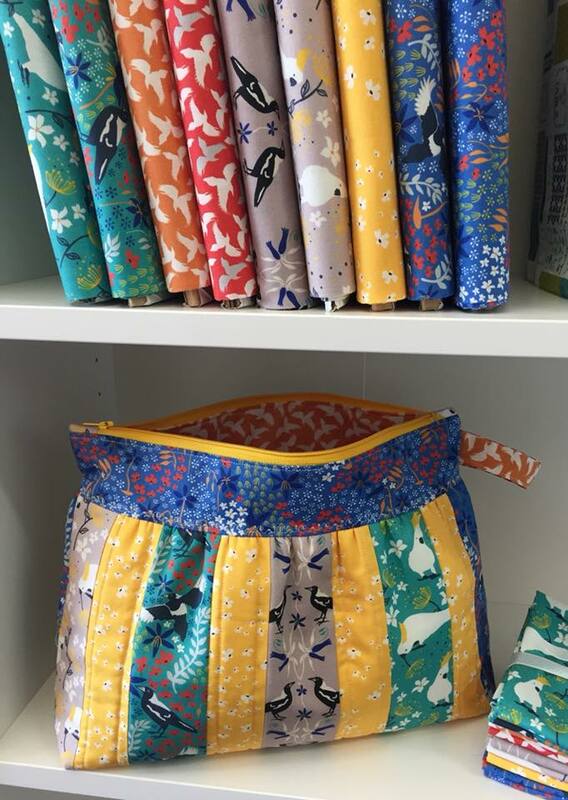 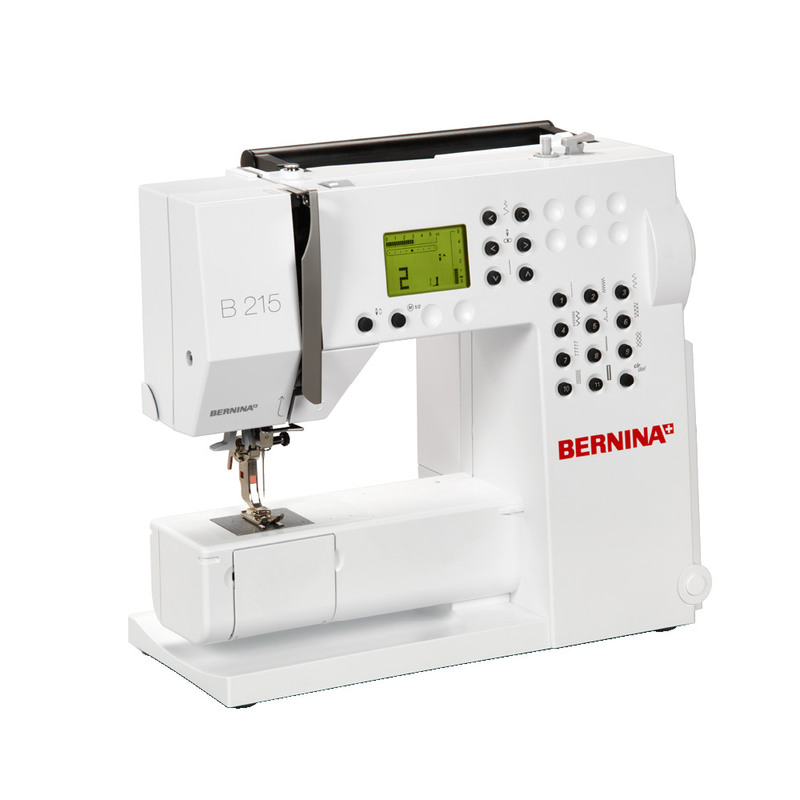 Whether you are new to sewing or would just like to upgrade your existing machine, we can provide you with all the information required to make an informed decision.